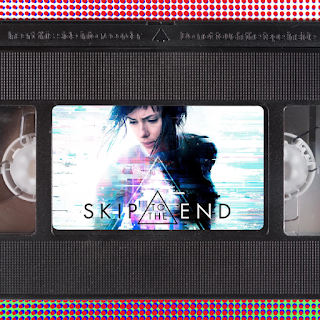 Episode 68 of the Skip To The End podcast is here! This time we list our favourite 1960s movies and review Ghost in the Shell, the live action take on the anime classic. We also rewatch Kevin Smith's Dogma and name the best Ben Stiller performances. As always we give away a whole host of amazing prizes, take listener questions, and play the second round of our wildly popular game High Five.